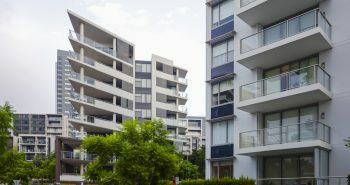 The latest research has revealed that inequality is increasing in Urban Australia while compared with the rural regions, even as Bill Shorten is preparing to fight the national elections on the issue of inequality. The research paper of the Grattan Institute revealed that employment rates and income growth are definitely not worse in Rural Australia. On the other hand, Urban Australia is witnessing an increase in inequality while compared with the rural regions. Though average incomes were higher in cities, the rural per person income growth in the last one decade is keeping pace with the growth in cities, elaborated the report. 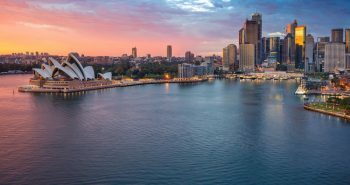 The Grattan Institute’s analysis of demography, jobs, and incomes across Australia in the last ten years is a part of a wider study. This study paper examines why the electorates in Australia, specifically in rural regions are choosing minor political parties, as quoted by the Sky News. The report further elaborates that pattern in voting being used to defend diverse policy changes such as enhanced reallocation of income and increased budget for rural development. Invasive regulations for security and stringent immigration policies are also being justified, added the working paper. However, these diverse policies are based on the theory regarding driving factors for voting patterns, clarified the report. 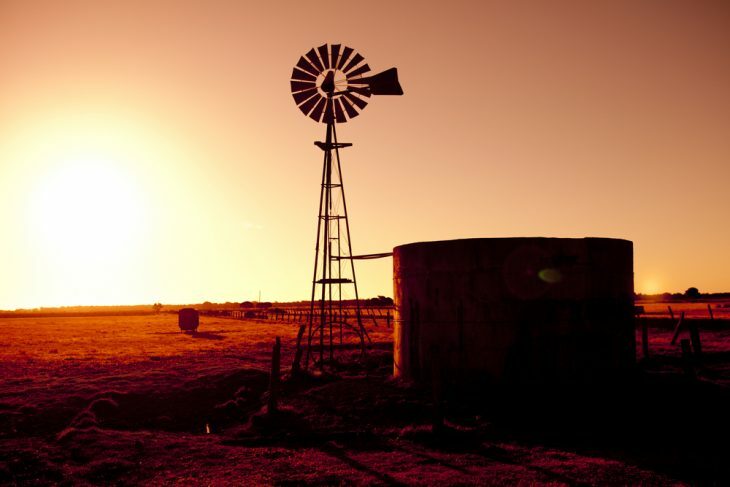 The report revealed that rural areas in North, South and West Australia and North Queensland have incomes that are above average. On the other hand, most of the regions in Southern Queensland, Tasmania, Victoria, and NSW had incomes below average.